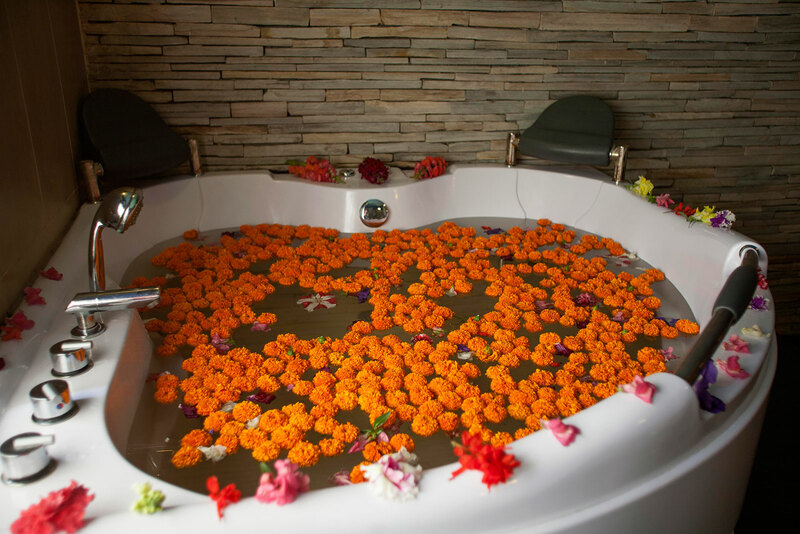 An Oasis of serenity to relax and rejuvenate body, mind and soul!!! 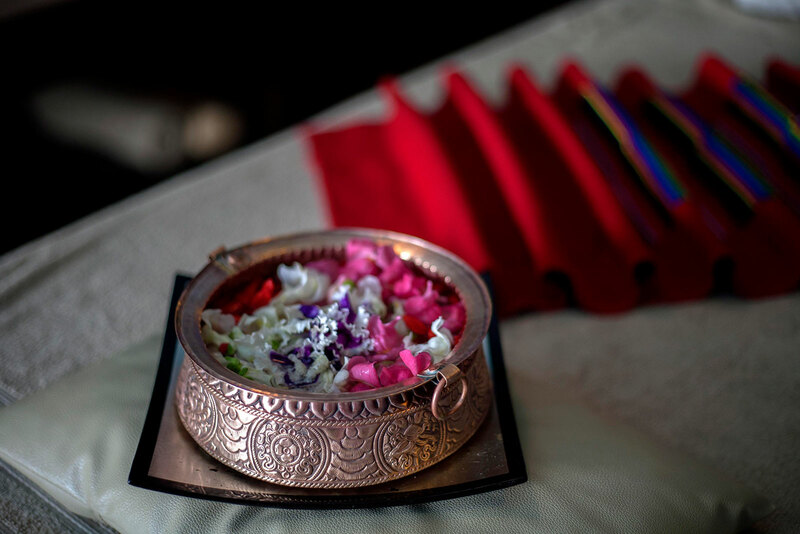 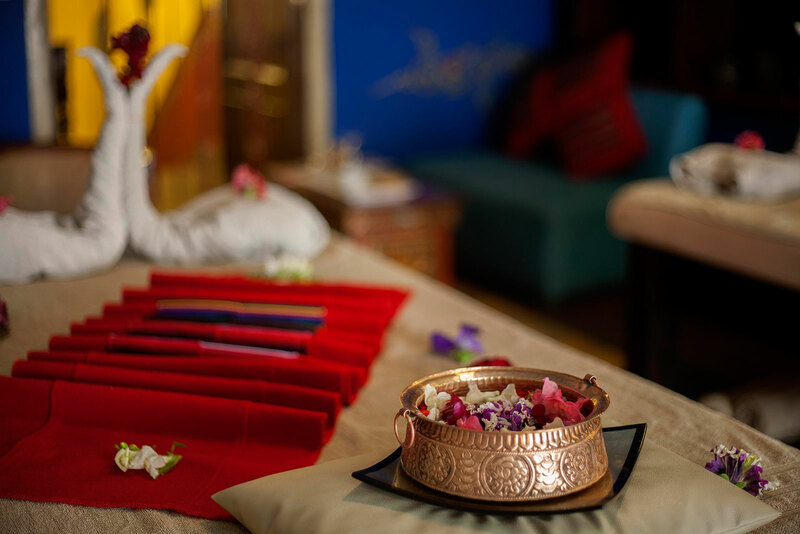 Our SANCTUARY at Hotel-Tibet, offers a uniquely cultured, nurturing and optimal pampering environment for total relaxation, de - stress and rejuvenate body, mind and soul. 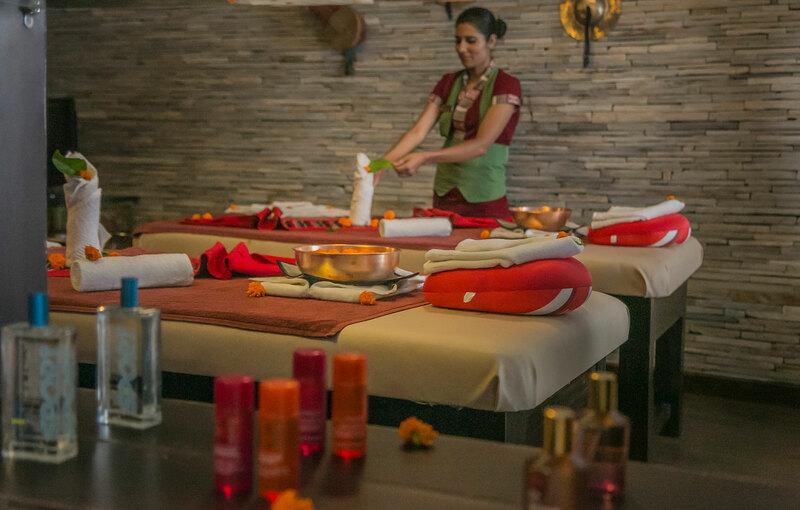 Time - honored Massage techniques of our fore-fathers are expertly crafted on the hands of our Therapists. 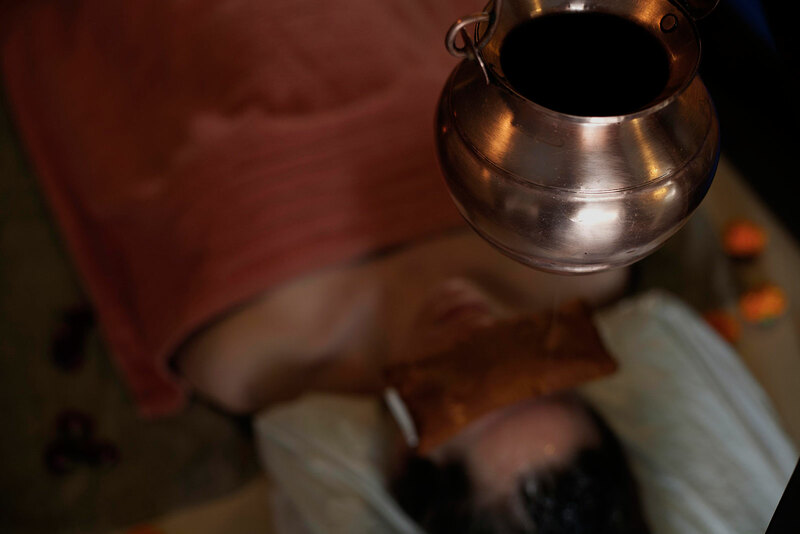 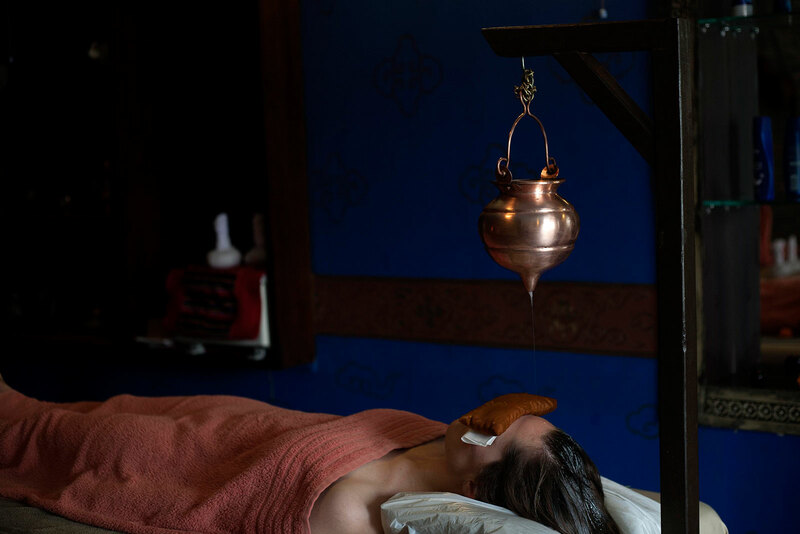 Authentic Tibetan remedies re-invented and a line of naturally inspired professional spa and facial products are exploited for optimal health, beauty and wellness.